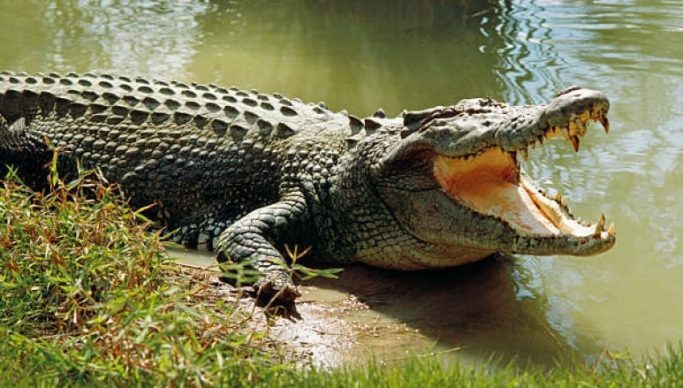 A 36-year-old woman who was attacked by a crocodile in Senanga has appealed for government intervention to stop the continued attacks on the residents. Nalukui Simunga, who survived an attack on 25th January this year, narrated the ordeal of how she was attacked by the reptile whilst taking a bath in the Zambezi River and was only rescued by people nearby. Simunga told ZANIS that she battled with the reptile for over 10 minutes and sustained deep cuts on the back and breast as it was pulling her to the bottom of the river. Simunga who was admitted in January and only discharged recently, sustained deep cuts but survived. And Nalyuwa Ward Councillor Yusiku Nabita said there was need to install boreholes in the area in order to avoid fetching water from the Zambezi River. Nabita stated that boreholes will help reduce the loss of lives as residents have no option but use the river as a source of water currently. Meanwhile, District National Parks and wildlife officer Kingstone Shamiyombwe stated that the office would source for resources in order to fence off part of the river. Shamiyombo stated that it is important for the community to also take precautions and avoid crocodile infested areas.